i mean, it's kind of a biased hypothesis. but it's my job to think it's true. to some (hopefully healthy) degree. anyway....growing up, proper manners were a big deal in the Welch abode. important in my house growing up. these ranged from proper use of silverware and other social graces to the sacred act of writing thank you notes. my grandma shared these with my mom. my mom passed them on to me. 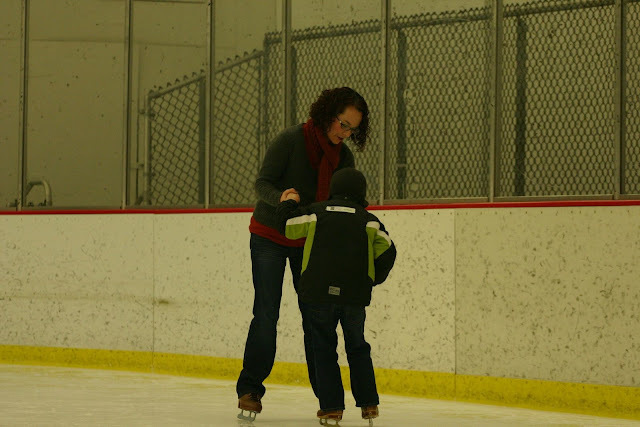 in the last few weeks, i posted about my adventure with anth during a kindergarten field trip at the OSU Ice Rink. it was addressed "for mommy." thank you so much for the lovely thank you note and drawing. and for making my torso look quite toned.